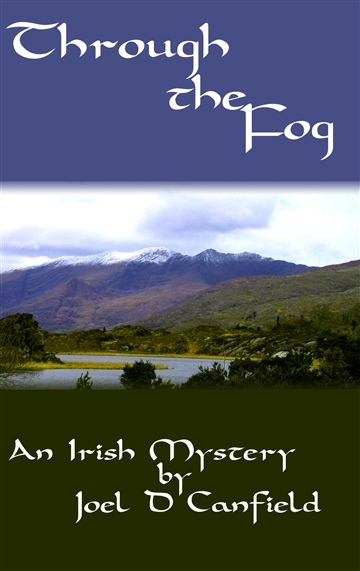 An amnesiac is pursued through the wilds of west Ireland accompanied by a beautiful woman who may or may not be his friend. As flickers of memory return they only add to his confusion. Chandler is not precisely hard-boiled. He’s noir, the very pinnacle. But cozy? Cozies are Miss Marple and Jessica Fletcher having tea in a restored Victorian B&B on an island off the coast of Maine. No one says anything you couldn’t say in front of the kiddies, nor are social mores examined, nor disturbing thoughts shared. Very few guns are fired, and knives and other scarier things just aren’t mentioned. Chandler is the opposite corner from cozy, nonetheless, and I’m bringing those two corners together to form an isosceles triangle, Bermuda shorts and all. Maybe because I haven’t seen it done before, at least, not well. Maybe because it’s what I wish I could read more of, but I can’t find it. Maybe because I love Chandler and want to be Chandler because I was born 9 months after he died.